SPARC participates in the European Space Agency project “Advanced Solar Particle Events Casting System”. The project is lead by the National Observatory of Athens (Greece) and it is implemented in collaboration with the University of Turku (Finland), University of Barcelona (Spain) and the Royal Belgian Institute for Space Aeronomy. 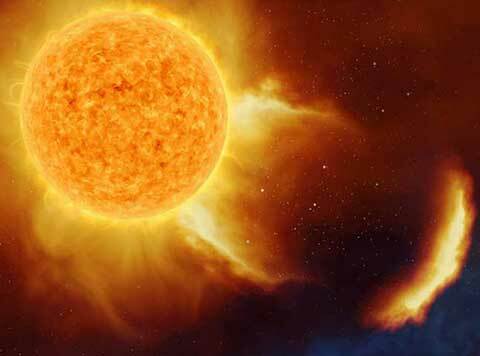 The main goal of the project is the development and implementation of an operational forecasting tool of Solar Energetic Proton Events and Solar Flares.